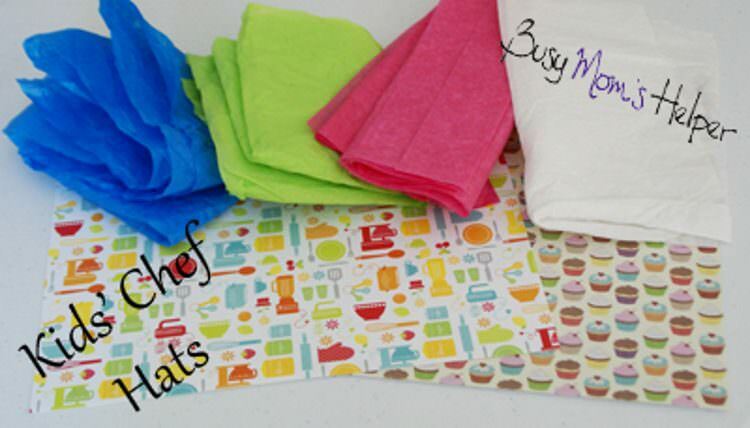 Fun and quick DIY Chef Hats using tissue paper and scrapbook paper. Suitable age: 18 months to five years old. This activity was created by Busy Moms Helper . How do you like this activity? 1 People Like this Activity!, cast your vote to help this activity feature higher in our rankings. DIY Turkey Leg Hat Cute and easy activity, which is perfect for Thanksgiving holiday. Childs Play: Developmental Milestones related to Learning through Play Playing is how babies and toddlers explore and learn about the world around them. Play is essential to teach and practice social interactions. 6 Quick Summer Activities for Kids Here are 6 activities to keep your kids busy in summer.